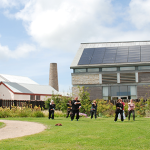 This class is open to beginners and any of our students from classes in West Penwith. 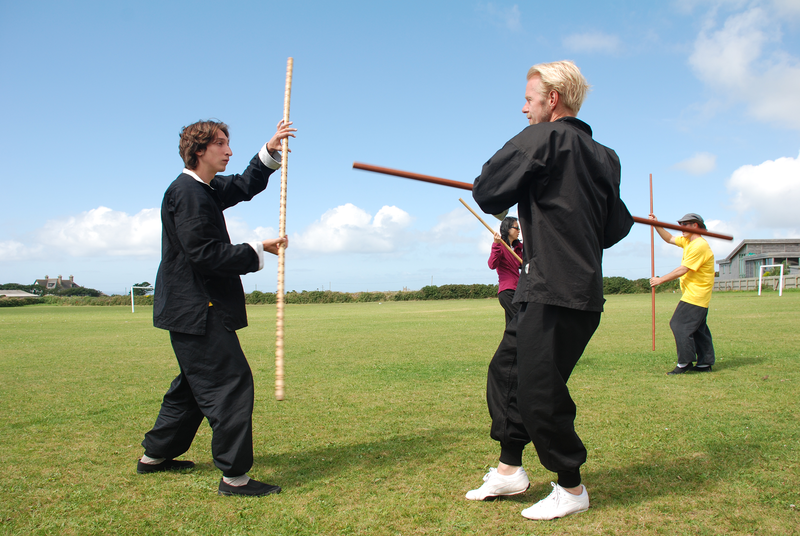 Cost £40 / concessions £20. 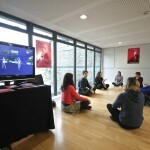 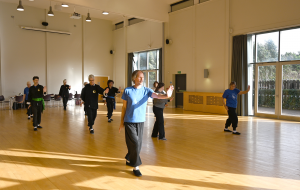 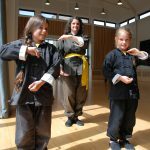 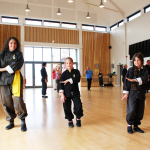 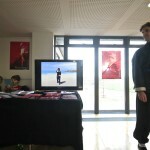 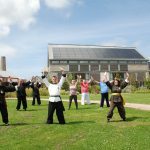 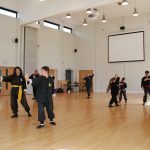 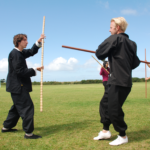 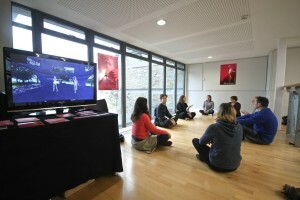 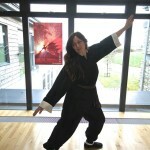 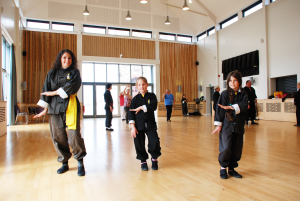 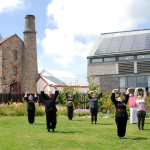 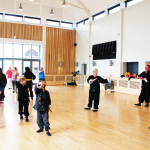 We will be doing another Tai Chi day at Heartlands this term on Saturday 7th February 10am – 5pm. 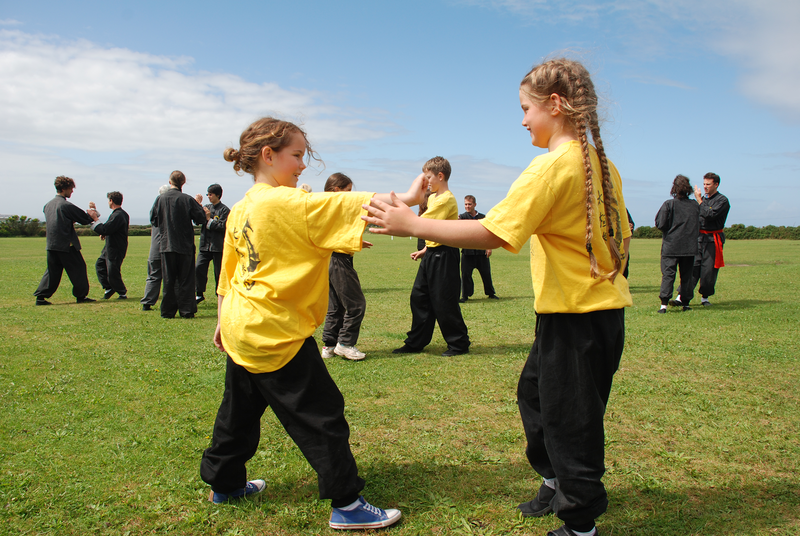 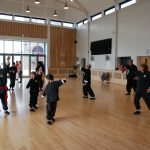 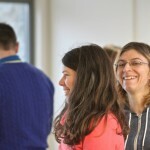 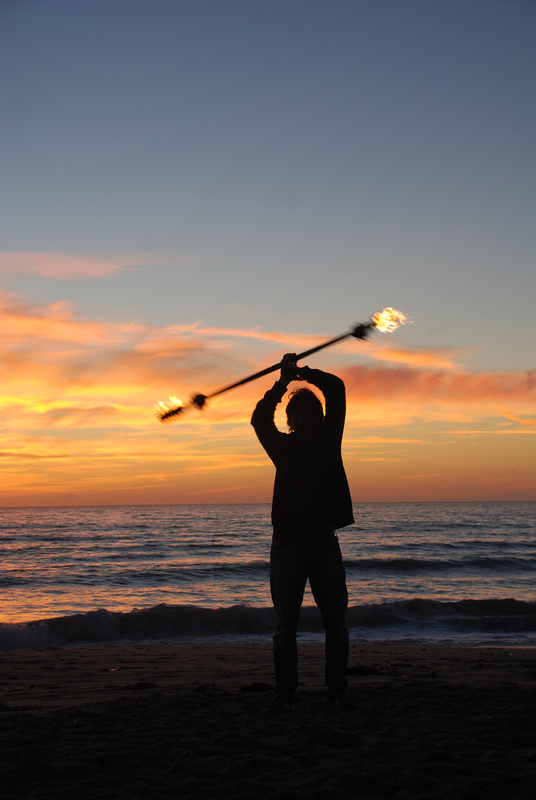 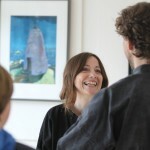 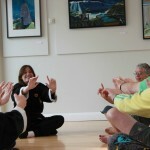 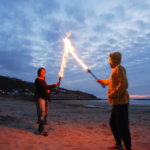 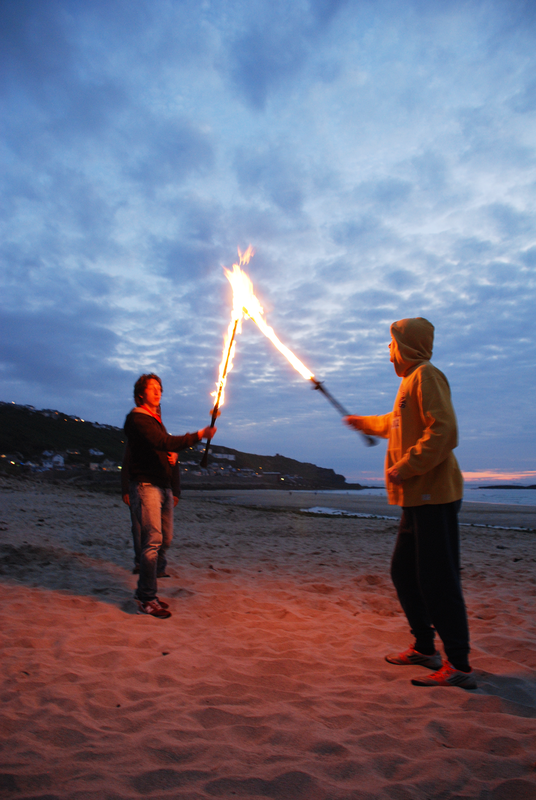 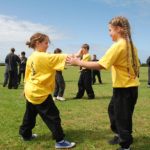 Everyone from our classes in West Cornwall is welcome including beginners. 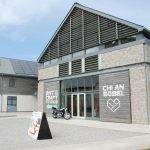 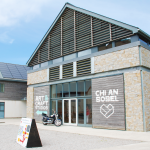 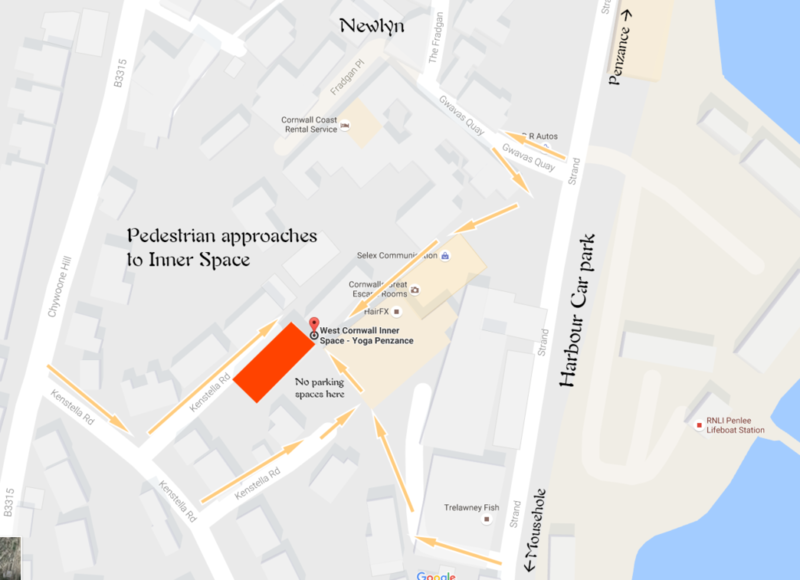 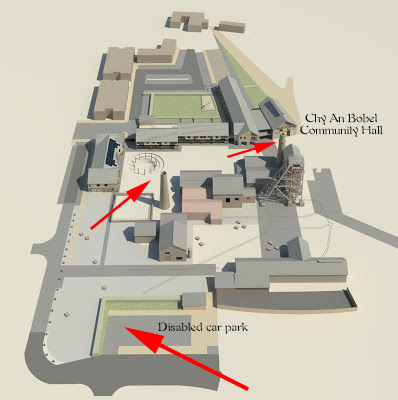 The course will be held at Heartlands Chi An Bobel community hall which you can see on the right of the picture above. 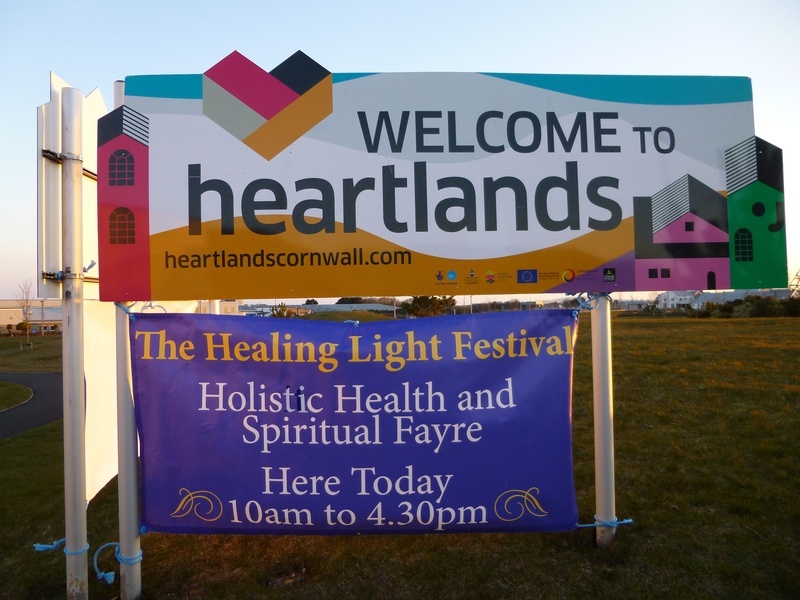 There will be tea provided plus there’s the Red River Cafe where you can have a hot lunch or bring your own packed lunch if you prefer. 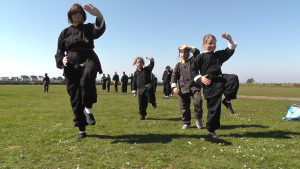 There will be a Tai Chi information stall plus a weekend of demos and taster sessions so come along if you want to meet some of the teachers from the local classes or have a look at our online resources. 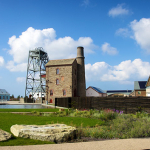 We will be doing a Tai Chi information stall and free sessions at Heartlands Healing Light Festival on Saturday 20th and Sunday 21st September 2014. 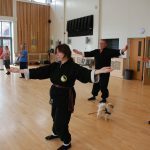 Beginners are welcome, come along and give it a try.